takes in trash from three states. trash, but many pro-business legislators in some states see trash as cash. More than 90 colleges across the country are locked in a competition. something about the amount of trash being generated on their campuses. Coaster Brook Trout an Endangered Species? government to stop what they say is a threat to a rare fish in the region. the fish was once abundant, but now spawns in only one stream. “150 years ago, it was one of the most celebrated game fish in America. mining activities don’t harm the fish. For GLRC, this is Gretchen Millich. neurotoxin that can cause brain damage in fetuses and small children. mercury pollution by 90 percent within the next decade. committee that will review the plan. mercury polluters in the country. For the GLRC, I’m Susan Phillips. dollars to about 1 million dollars. its natural course, choosing instead to cut trees in other parts of the state. the insect, enforce quarantines and educate the public. For the GLRC, I’m Mike Thompson. the weasel family. The marten is endangered in some states. and a half acre Chequamegon- Nicolet. restoring a system that he argues has gotten out of whack. tribal experts on water and wildlife. the judge to keep the lid on the timber sales. happy about the legal battles. the cumulative impact to the economy of the area. brings a lot of money to the north woods. pretty much only one thing you can do. week. In some places, crews are cutting down both dead and live trees. breaking off trees, or bark falling off in 80 pound chunks. 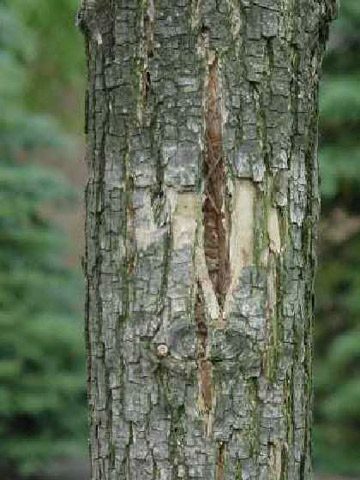 thought ash trees were invincible. trees, and they’re spending millions of dollars to take trees out. trees a year. Now, she’s got ten times as many trees to cut down. hopes they’ll be done by the end of the year, but it might be longer. branches falling on their cars or homes. Or worse, falling on their kids. points out a big branch on her neighbor’s dead tree. out it would’ve cost more than a thousand dollars. 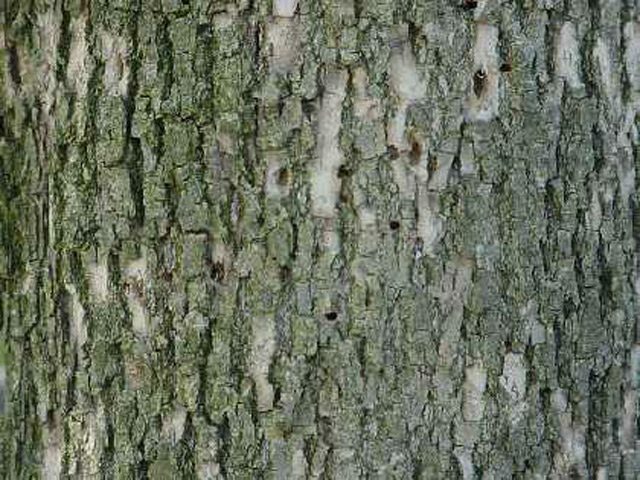 the emerald ash borer will spread unchecked. 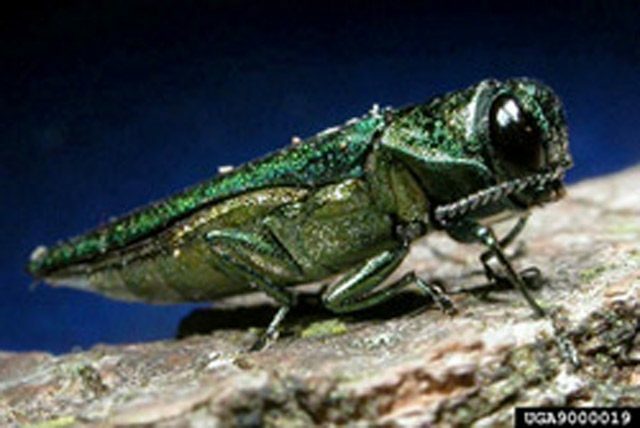 Deb McCullough is a forest entomologist at Michigan State University. campers or hunters move infested wood. Is Our Water Too Clean? water-borne pathogens are increasingly common. For the GLRC, I’m Charity Nebbe. 800 million dollars, which would be used for rural schools and roads. are also targeted under the plan. The proposal still needs congressional approval. For the GLRC, I’m Steve Carmody. the bald eagle from the endangered species list. Federation, which helped lead the bald eagle recovery. the use of the pesticide DDT.